70,000 miles, unrestored, numbers matching, full documentation. 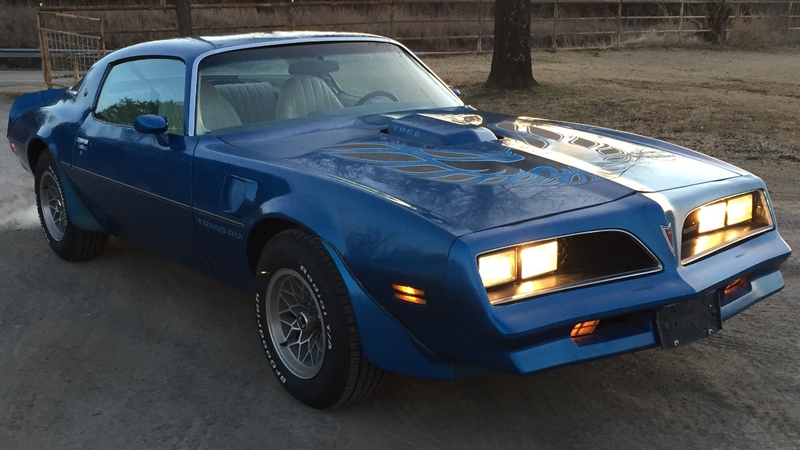 WS6, W72, M21 4 speed, 3.42 limited slip, original window decal, two build sheets found, car drives excellent, very solid, normal wear items have been changed only. This car looks great for factory paint and interior. Perfect dash. Paint is a little faded and thin in areas, interior could use some freshing up. Or just drive the way it is like I have. Selling to buy a tractor. Located in Oklahoma. I can email more pictures or text to serious buyers. Did I already text you pictures CamaroMan? Too many birds, not enough food. Can I get your number? If it's easier my number is 631 484-6337. Hi, is this TA still for sale? If so, can you kindly send some more pictures. Thanks in advance. Is this car still for sale? Shoot me a message if it is still available.